These fun arty apps for kids can be found on Amazon Underground from your Android mobile. Here are my favourite drawing prompts to try with young kids. These popcorn trees are a fun craft for kids to make! The ABC of transportation includes art, craft and activities – one for each letter of the alphabet! 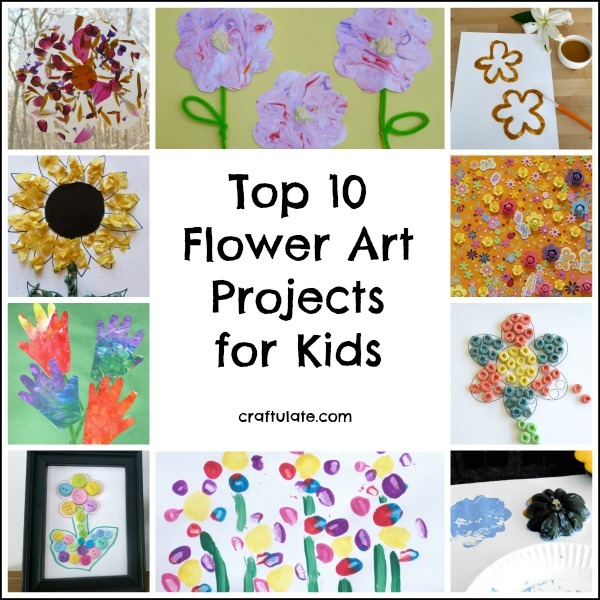 These flower art projects are perfect for kids to make this spring or summer! Here’s a product review of a stain remover that works on removing paint from kids’ clothes after a painting session. 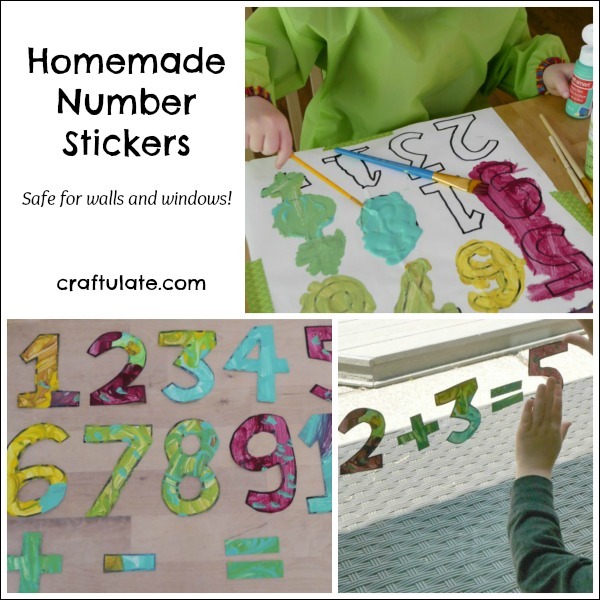 Combine art and math with these homemade number stickers! These transportation dot marker pictures are fun for kids to complete! Here’s a cute way to make handprint birthday cake cards with your child! This primary colour mixing project works on blending tissue paper to discover secondary colours. This hydrangea art for kids is made by stamping with okra! They will love the pretty effect! Kids will really enjoy making this kayak craft from colorful craft sticks!